Impressions, impressions, impressions. At the end of the day, most companies focus on the number of impressions their advertising campaigns have yielded. With millions of dollars on the line, brands are competing at the highest level for individuals’ attention, hoping to secure their discretionary income. The most effective way to capture these funds and, in turn, increase a company’s bottom line, is to engage in advertising campaigns that turn heads and create repeat customers. One key way of doing so is to piggyback off major events with a branded event or experience. Large-scale, major events—like the Super Bowl and SXSW—boast big brand involvement, massive audiences, cutting-edge technologies and ground-breaking engagement tactics. It’s these events that often seem inaccessible and costly for brand marketing, but the reality is that they are completely within the realm of possibility. The newly released Event Marketing 2019: Benchmarks and Trends report, from Bizzabo, is one of the most comprehensive studies available on the subject. The report shows that brands are seeing incredible value from live events and filtering more budget dollars to the channel as a result. There’s also evidence that consumer see value by developing relationships with companies following events. Most (41%) marketers believe that events are the single-most effective marketing channel over digital advertising, email marketing and content marketing. This reflects a 32% increase since 2017. 95% of marketers agree that live events provide attendees with a valuable opportunity to form in-person connections in an increasingly digital world. 84% of event attendees say that they have a more positive opinion about the company, brand, product or service being promoted after the event. 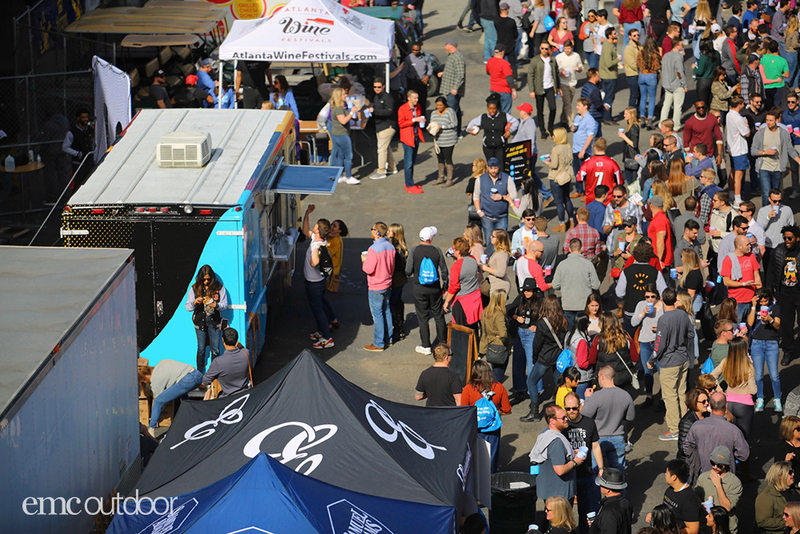 This winter, our team successfully pulled off a food truck campaign in Atlanta during the week of Super Bowl LIII. It’s estimated that about 1 million people gathered in Atlanta for the game and festivities leading up to the weekend. With such concentrated numbers in a single city, it is a no-brainer for brands to descend in similar fashion. There are hordes of people, in a relatively small area, looking for fun and interesting activities to make the most of their experience. Brands can use this as an opportunity to increase their touchpoints and convert audiences into customers. The best way to achieve this reach is to go where the crowds are, not necessarily the event. In Atlanta, this meant identifying non-Super Bowl-related events to gain big impressions at minimal cost. Research uncovered a huge beer and food festival that was taking place in the city, but was not part of the Super Bowl. A street festival is a prime opportunity to fulfill a need with people who are hungry and thirsty. 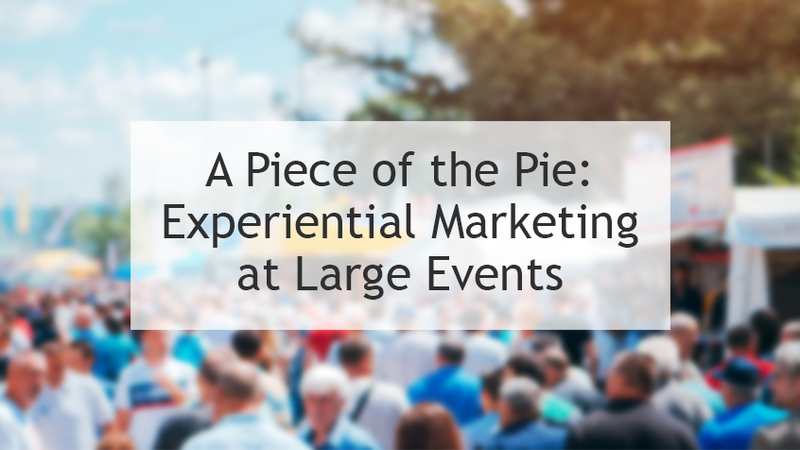 You can reach people open to engagement at a fraction of the cost of the larger-scale events. Then, on a whim, we got in touch with the local radio station for possible press coverage. We provided free food from the truck in exchange for talking on-air to the DJs about the client’s product. You’ve got to love free publicity! 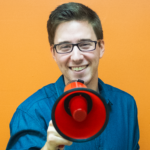 Being relevant is a critical component to activating at a large event. We just returned from working with a client to activate at South by Southwest, in Austin. This part-art, part-music festival draws people from every demographic across the country to the city for a full week. Like the Super Bowl, this event allows brands to increase their pool of potential impressions exponentially. SXSW states that a record number 161,000 people attended the festival over the course of the week in 2018. These attendees run the gamut of every demographic and are highly influential in art, music, technology, media, science and business. People are not only looking for fun activities at these events, they want an authentic, relevant experience. A brand should strive to serve a need and do it in a way that aligns with the event. 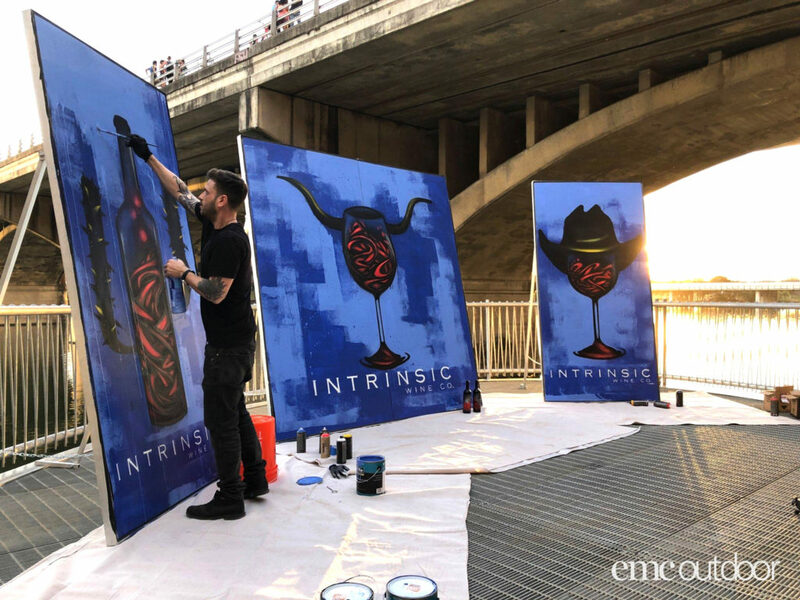 At SXSW, we helped our client produce a series of live paintings of the client logo with an Austin twist. It was performed by the very street artist who originally created their brand design. At the Super Bowl, we had people waiting in line to play a simple football toss game to win prizes. (A side note – people were most excited about winning socks, believe it or not). A successful brand is able to engage one-on-one with customers and lengthen interactions with them through simple, yet thoughtful activities. There are some aspects working against you at a large-scale festival or event. While you have access to hundreds of thousands of potential customers, so does every other advertiser with a presence in that city. What’s more, the event organizer and host city have regulations in place to only allow advertisers access where and when they see fit. It’s important to understand the rules of these events and how to differentiate yourself while playing by them. There may be security guards, police officers and event organizers who restrict you or your brand from an area. This should not discourage you from activating. If you are equipped with an understanding of the regulations in an area, then you can use that as an additional negotiating tool to gain strategic placement. In 2017, we activated branded Segways for a client at Super Bowl LI in Houston. An informed understanding of city regulations allowed our brand ambassadors to maintain a presence just beyond the “clean zone”—the regulated containment area. They avoided permitting and fees and maintained good rapport with security officials. All the while, they were gaining valuable impressions for the client with less cost and hassle. If you’ve stumbled across the latest experiential marketing activations from SXSW, or feel like high-cost Super Bowl advertising is too much for your brand, then think again. Event marketing has proven valuable for developing brand awareness and generating customer loyalty, and you can’t miss out. Create an experience that works hard for your brand by going where your audience goes, delivering something relevant, and playing by the rules. Good luck and see you out there at the next major event! Using the form below, let us know about your event marketing dreams and challenges!